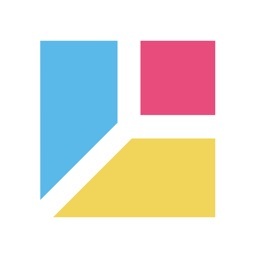 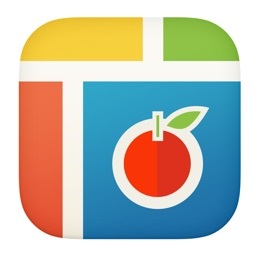 "From the creators of PicCollage, the hugely popular photo app with over 160 million downloads, PicCollage EDU is the SAFEST and most user-friendly collage app available. 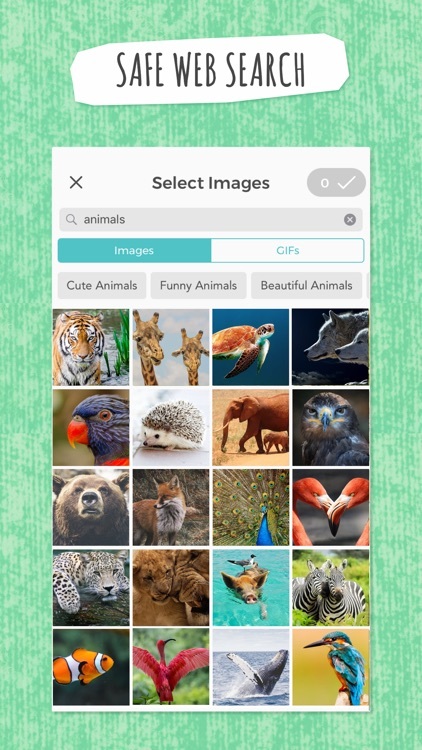 With no account required to use the app and no social sharing features, it's perfect for young children and for classroom use. 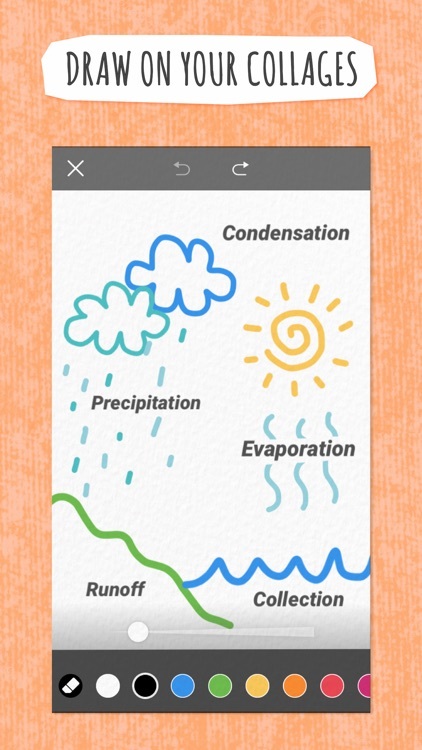 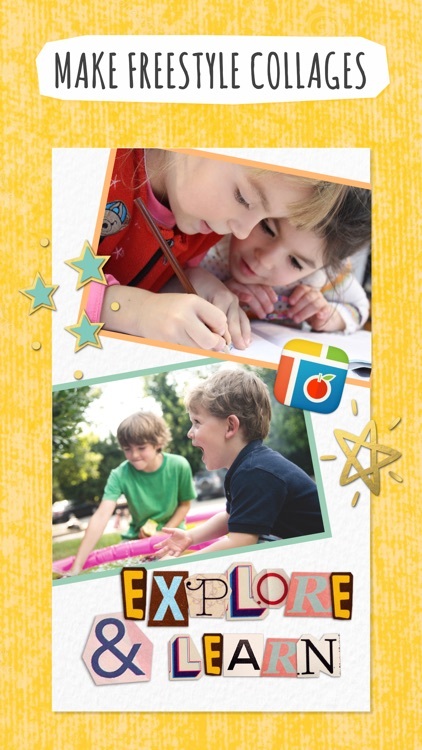 PicCollage EDU also offers hundreds of free backgrounds, fun stickers, and fonts. 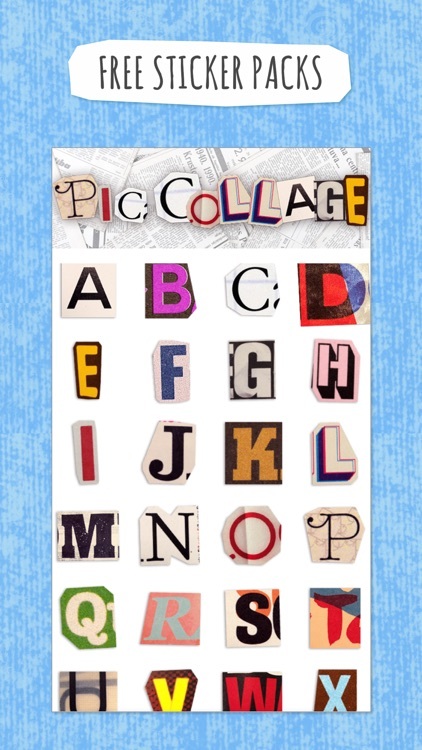 Easily create amazing collages with PicCollage EDU and save them to your device or print them out! 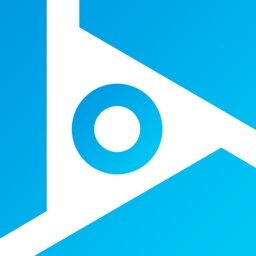 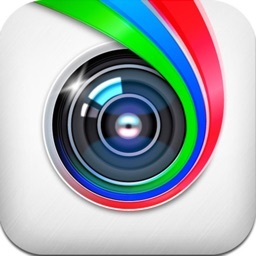 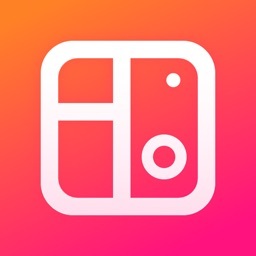 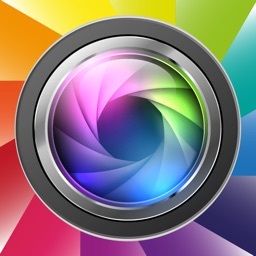 * Easily ""clip"" photos by outlining the area you want with your finger. 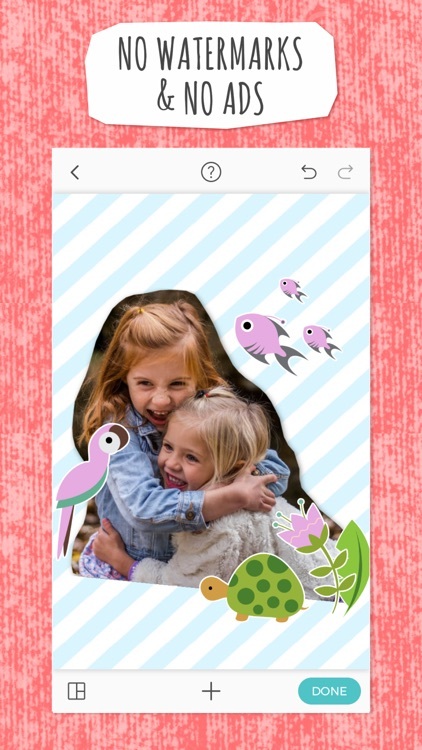 * Doodle drawings on your collage with our new ""Doodle"" tool.